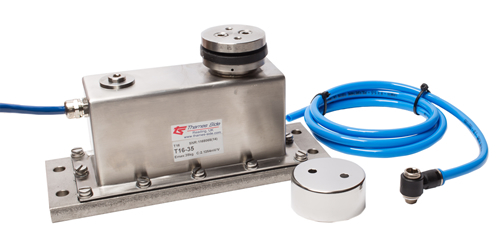 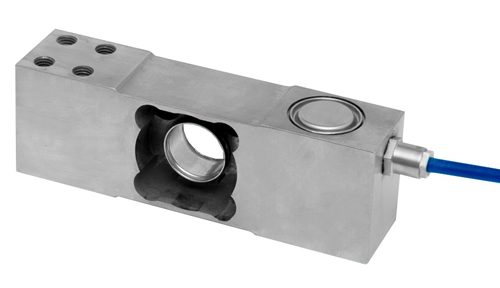 Approved Load Cells| legal for trade|ZF Associates Co. 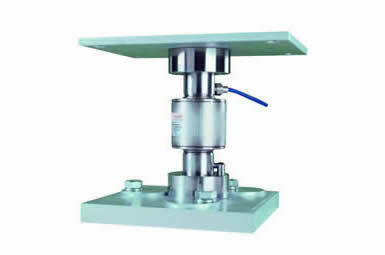 Weighing equipment for use in commercial, legal for trade transactions must be certified by a local or national approving body, according to metrological regulations. 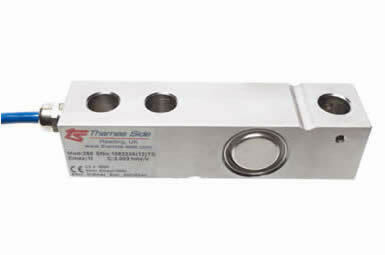 This includes load cells and the associated electronics performing the A/D conversion and display of the weight reading. 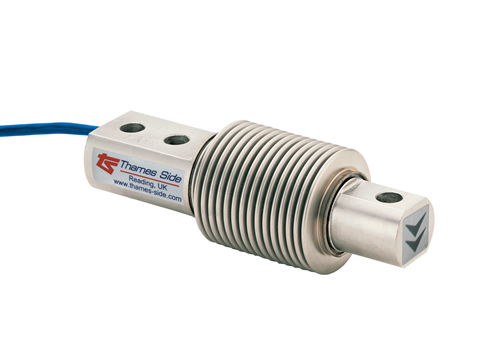 The metrological regulations applicable to such components ensure that the weight signal or weight reading generated conforms to a common, agreed set of stringent requirements. 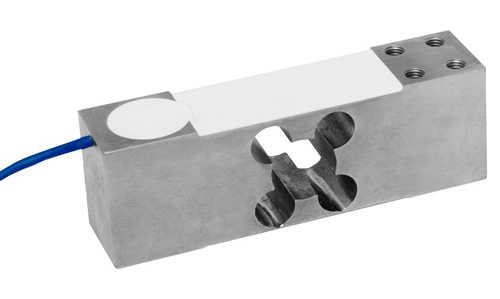 Components that are awarded such metrological approval must be subjected to a demanding series of tests and checks before any approval is awarded. 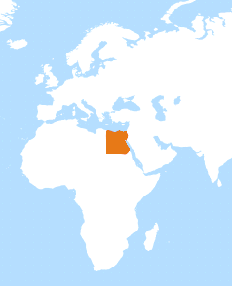 In much of the world, the local or national approving body is likely to follow the regulations cited by the Organisation Internationale de Métrologie Légale (OIML). 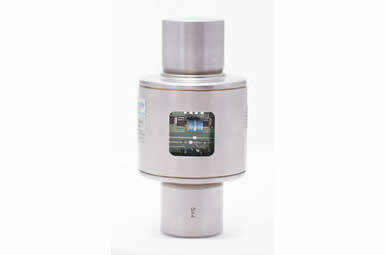 In the United States, the local approving body is likely to follow the regulations cited by the National Type Evaluation Program (NTEP). 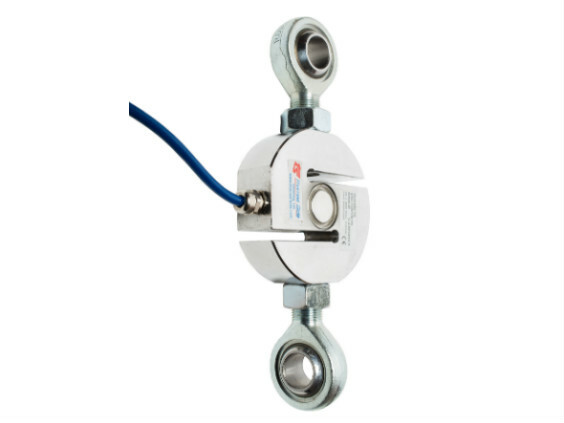 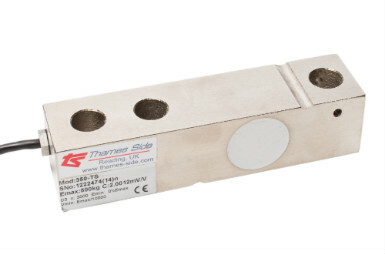 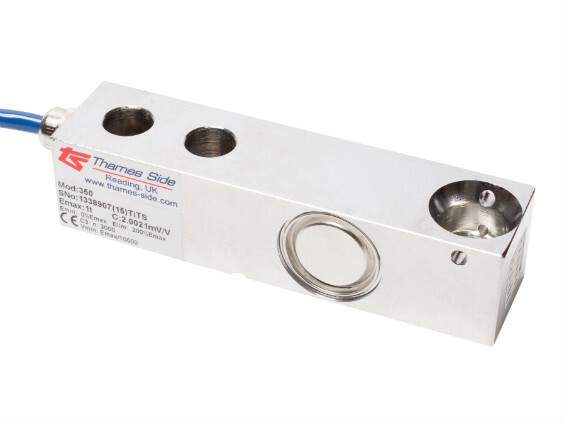 Thames Side offers several models of load cell that carry approval to the OIML regulation R60 Class C and the NTEP regulations, as well as complete weighing assemblies carrying this approval. 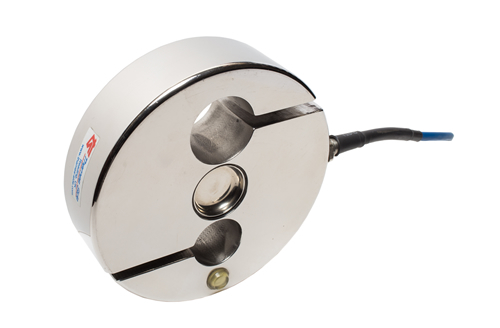 In the Instrumentation/Electronics section, you will also find a range of OIML approved weight indicators/controllers.